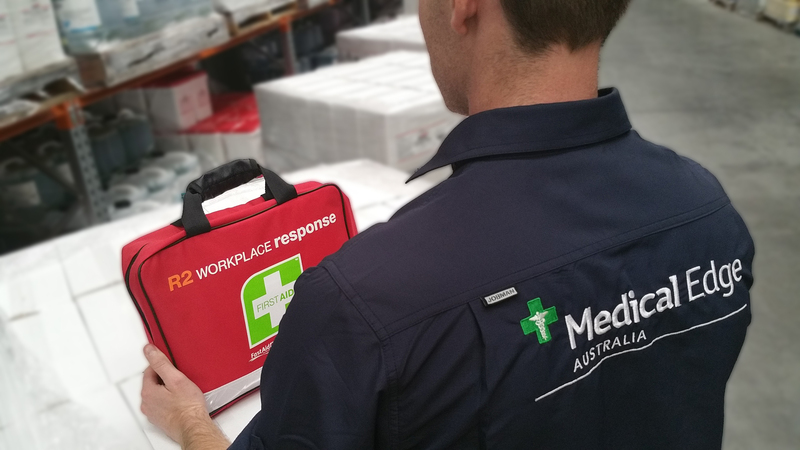 Medical Edge Australia has a comprehensive range of first aid and medical equipment, available to the public through our online store. Our equipment allows businesses, sporting clubs and schools to be ready for any first aid incident in a cost effective way. Our first aid kits are also OHS compliant to ensure your workplace is covered in it’s duty to your staff. VIEW OUR RANGE OF FIRST AID KITS! TAKE A LOOK AT THE WHOLE STORE!